Popups are one of the best ways for you to grab your visitors’ emails. Just ask Organic Aromas, whom we helped increase their subscriber list by 150% in just one month. 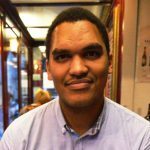 There are many ways to use popups to help improve your subscriber list and ultimately your sales. 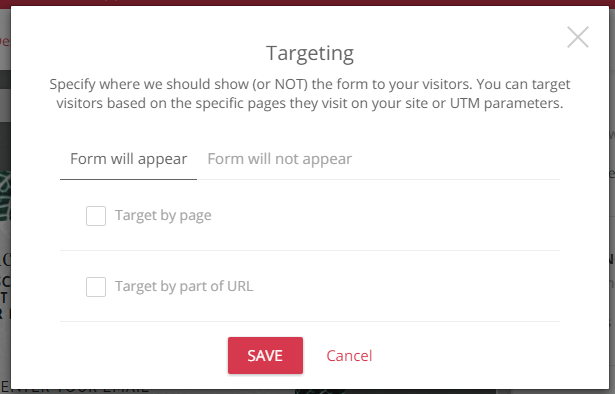 Some of the most popular involves using exit-intent popups, delayed popups, and other signup forms. 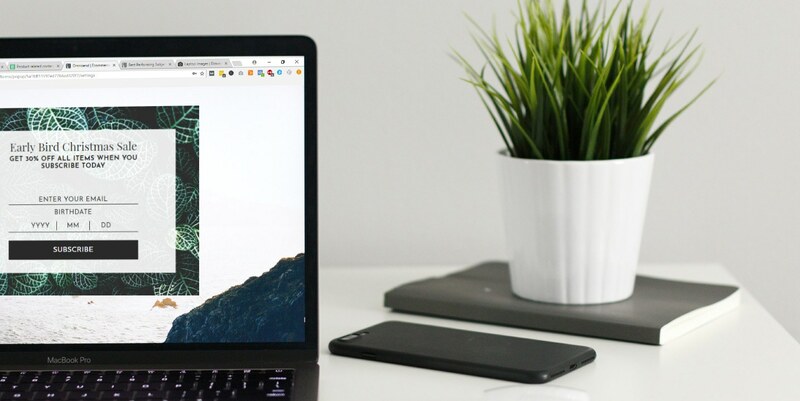 If you want more tactics and an over, remember to read our article on how to build an email list from scratch (with 9 proven methods). 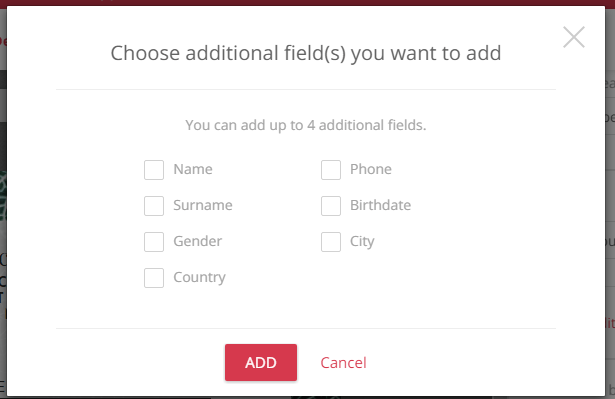 However, there’s a second level of smarter ways you can use popups to dramatically increase your signups and give your users a much better experience. 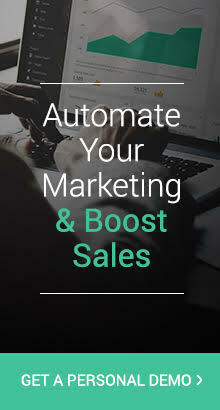 You can use Omnisend popups in a smart way to target specific visitors, such as those that come from your Facebook ads. Or you can choose to disable popups only for your subscribers that are visiting by clicking a link in your newsletter. After all, they’ve already subscribed, so there’s no need to show them additional popups. Below, we’ll look at the 3 smart ways you can use popups today for much better user experiences and conversions. 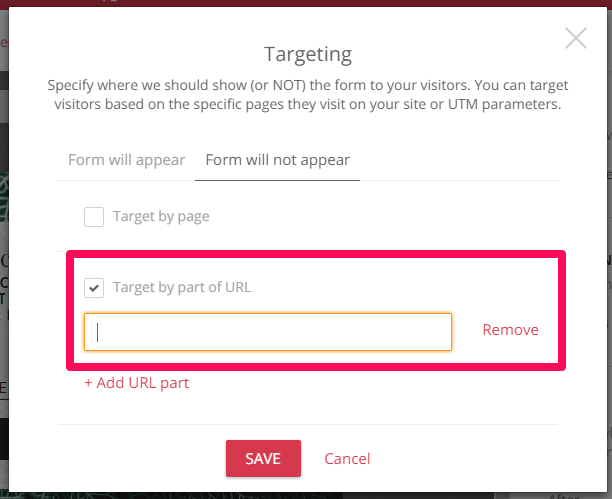 To not show your popups to visitors coming in from our newsletters, target them by URL. Include an irresistible offer and convert those visitors into buyers. Another way to use this is with our special UTMs. In order to get greater segmentation, you need to get the right information from your visitors. In order to do that, you’ll need to ask the right questions in your popups. That way, you can use our powerful, flexible automation to send out birthday emails (and great offers) automatically to your users. 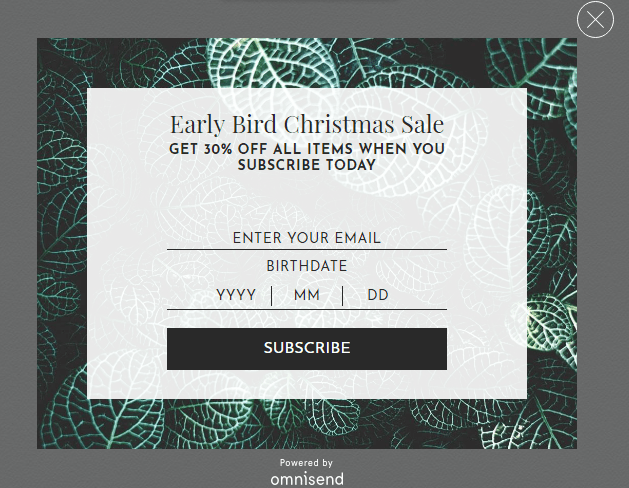 With better understanding of how you can use Omnisend’s beautiful and powerful popups, you can help increase your user’s enjoyment and boost your sales.